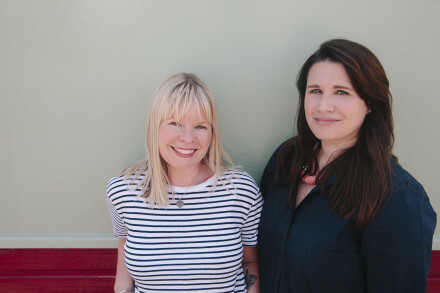 Join milknfizz on Tuesday 27th November to learn self-care advice, tips and hacks from Beccy and Alexis, creators of “The Mother Box” and authors of ‘The little book of self care for new mums’ who have over 25 years of experience caring for women through pregnancy and the postnatal period. Arrival – Tea, coffee and cake! The importance of movement – stretching out the body, getting endorphins flowing etc. Looking at where we store tension and how to relax those areas. Calming breath work for quick calming tools. Maternal mental health, how to know when you need help and how to access this. 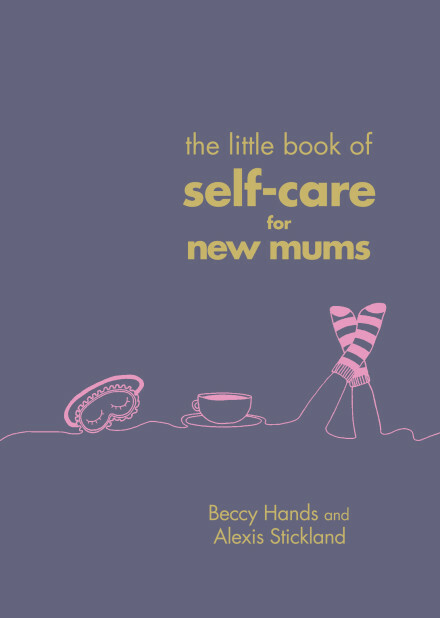 After the talk you will have the opportunity to buy a copy of Alexis and Beccy’s new book “The Little Book of Self-Care for New Mums which is packed with life-saving tips and tricks to boost confidence and calm frazzled nerves. Focusing on the wellbeing of a new mother, its’ absolutely full to the brim with self care advice, tips and hacks, covering everything you need to know about the postnatal period to feel supported, empowered and understood. From creating cooling breast pads with chamomile tea and super-quick stretches to relieve aching muscles through to nourishing your postnatal body and what to do when the overwhelm sets in, this is the book you can turn to when you need an instant pick-me-up. Approximately one in ten women will suffer from a perinatal mental health illness, with one in seven experiencing depression postnatally (RCOG & PANDAS). As the conversation grows around this topic, more and more women are starting to reach out and look for support through books, courses and therapy – this book is written by experts who have experienced the pressures of motherhood first-hand. It’s incredibly timely and the first to fully answer this need. 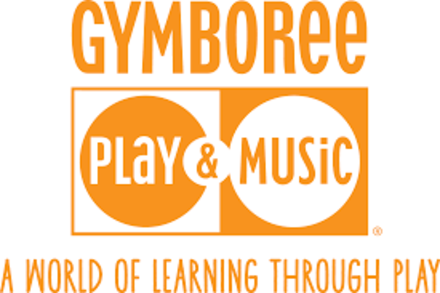 We are delighted that our friends at Gymboree St Albans will be there on the day to provide soft play for the little ones, please just make a note on the booking form of your babies age. There is room for buggies/car seats in the room and there are changing facilities onsite.